Fleishers Craft Kitchen in Westport has just announced an event for the ladies- an afternoon of burgers and local craft beers by Black Hog Brewing, on March 13 from 3pm-5pm. 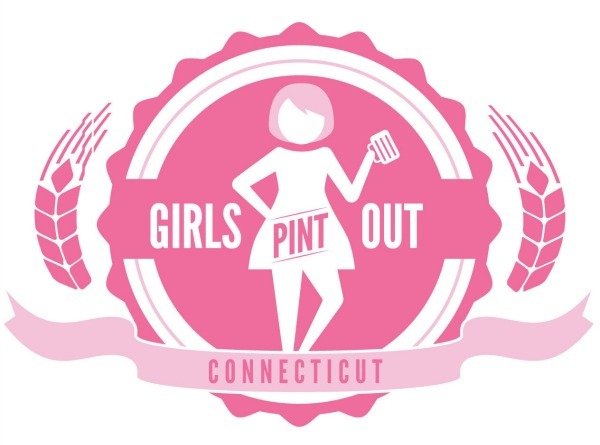 The event is a ladies only burger and beer gathering presented by Girls Pint Out CT, a craft beer organization for women. Tickets are $40 (tax and tip included) and include a choice of burger with fries or dressed greens and four 10 oz pours of local craft beer from Black Hog. The burger menu can be found below. Tickets for the event are $40 and are available for purchase here. Thanks for considering and feel free to let me know if you would like any additional information!